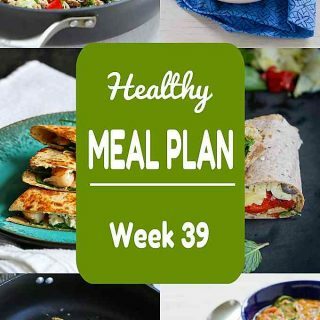 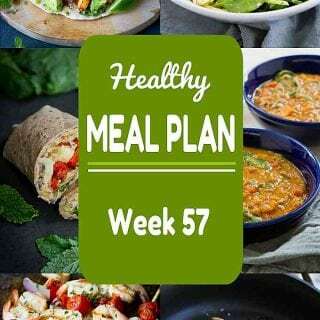 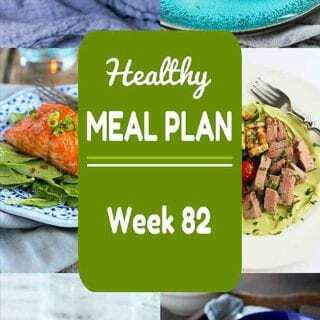 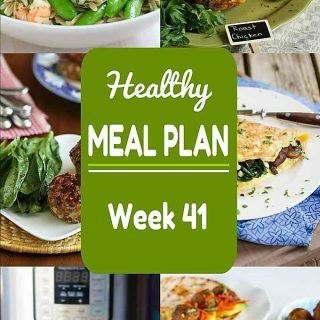 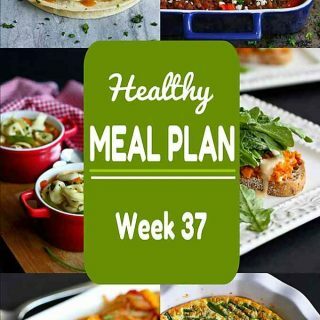 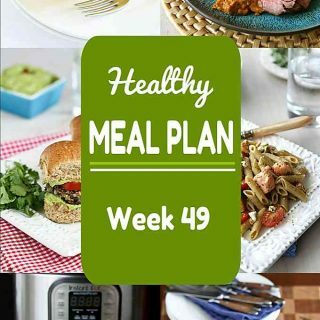 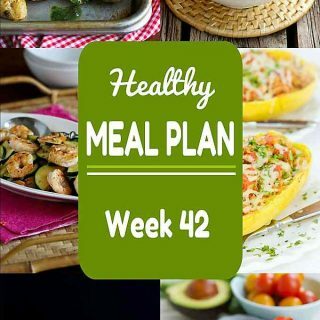 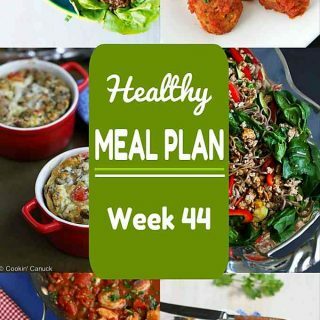 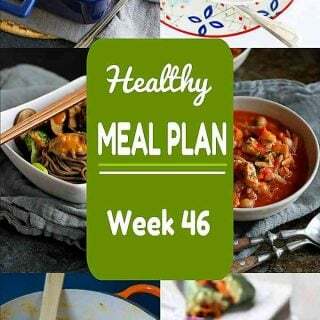 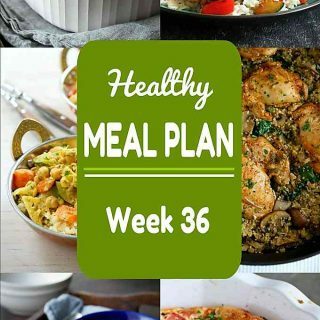 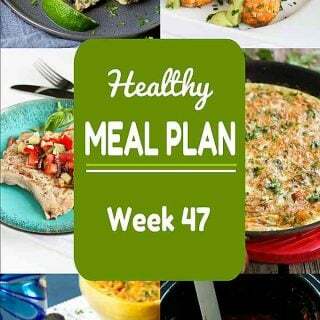 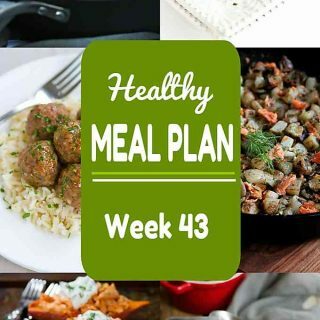 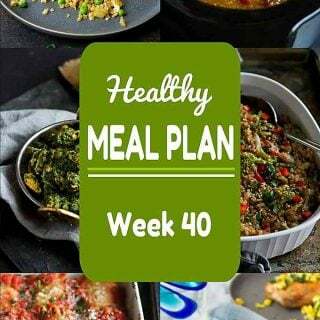 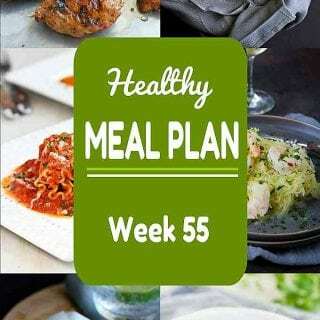 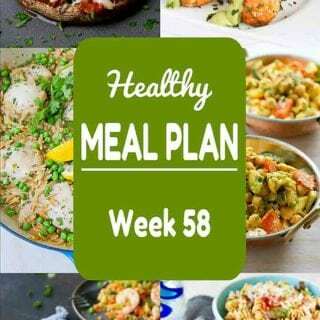 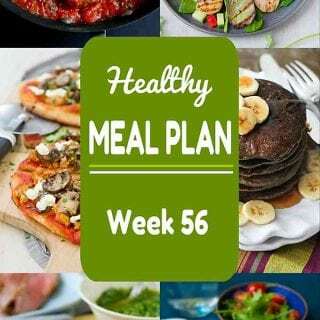 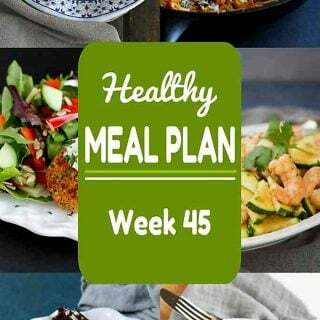 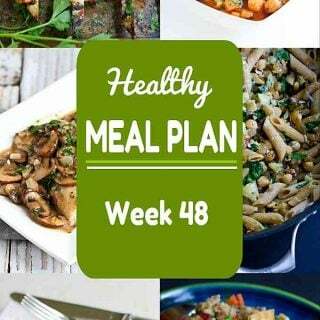 With a bit of warm weather creeping in, I included some spring and winter recipes in Week 41 of this Healthy Meal Plan. 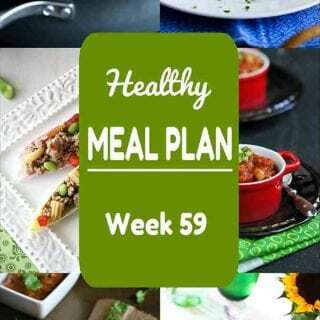 Meat and meatless recipe options included. 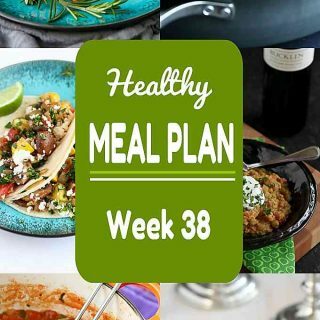 I left the grocery store with a spring in my step yesterday – all because I had a bundle of asparagus tucked into my grocery haul….